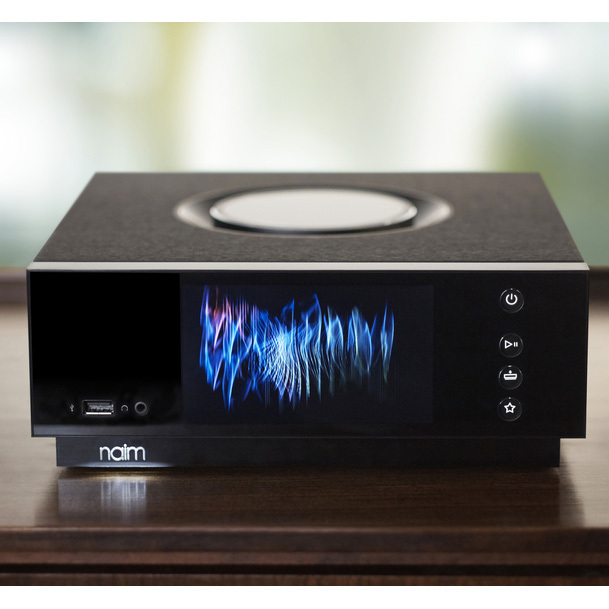 Conceived and built from the ground up by Naim’s engineers and designers in Salisbury, England, Uniti remains true to their core design principles. 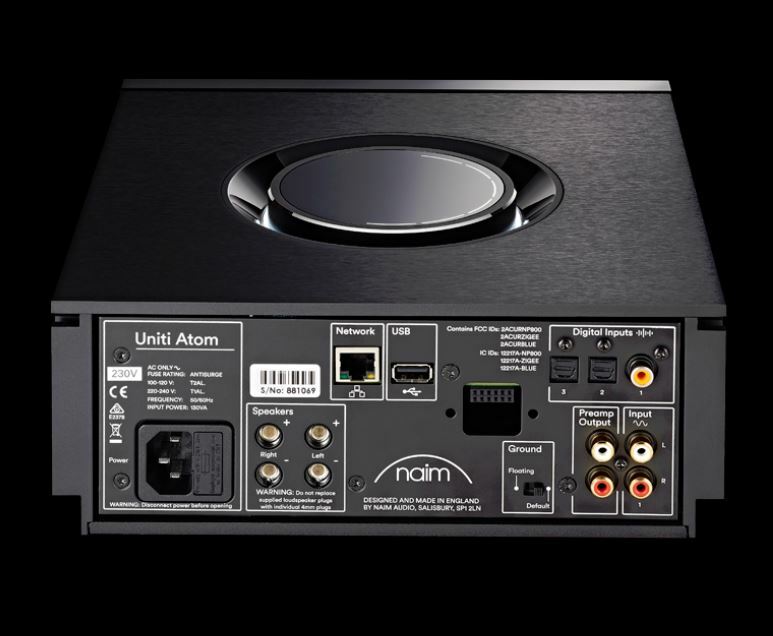 From the finned aluminum heatsinks (inspired by Naim’s Statement flagship amplification system) to the brushed black aluminum casing, the new illuminated signature volume control and the beautifully lit base – every minute detail has been considered to deliver a beautiful aesthetic, packed with features and technology whilst achieving reference-level sound quality. 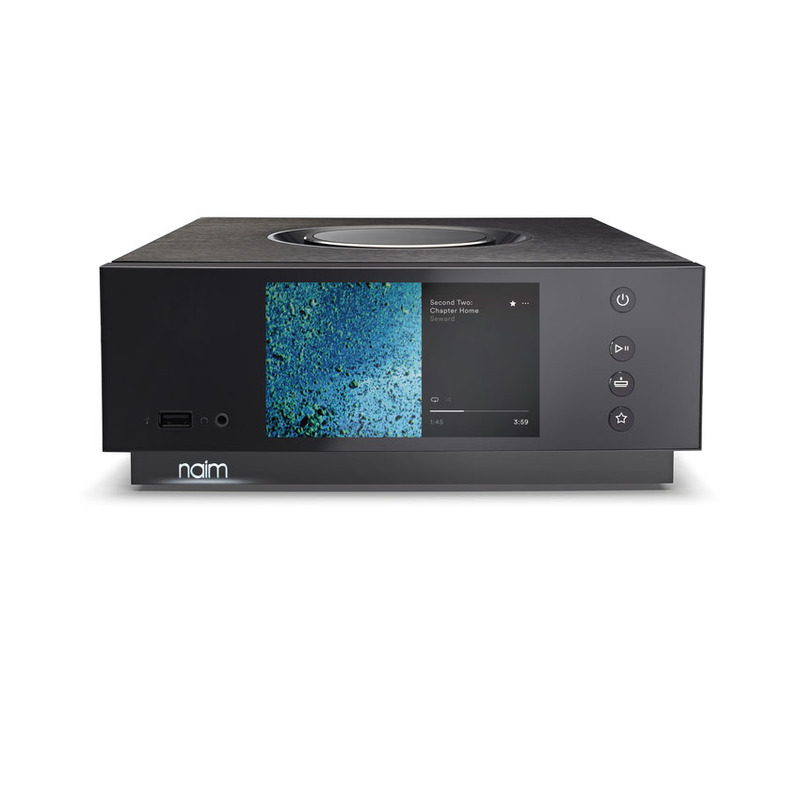 Uniti is a true masterpiece of industrial design.